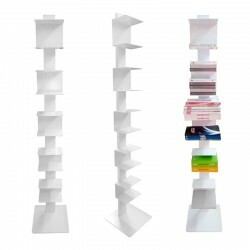 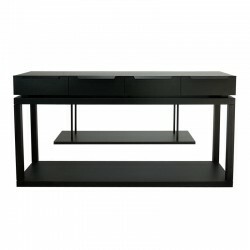 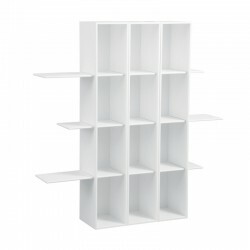 Triple Book Shelf which combines minimal and functional design with Ronteam signature with simple elegance that never goes out of fashion, is an aesthetic and unique object that goes beyond being an ordinary bookshelf solution and can be used in every room in your office or home. 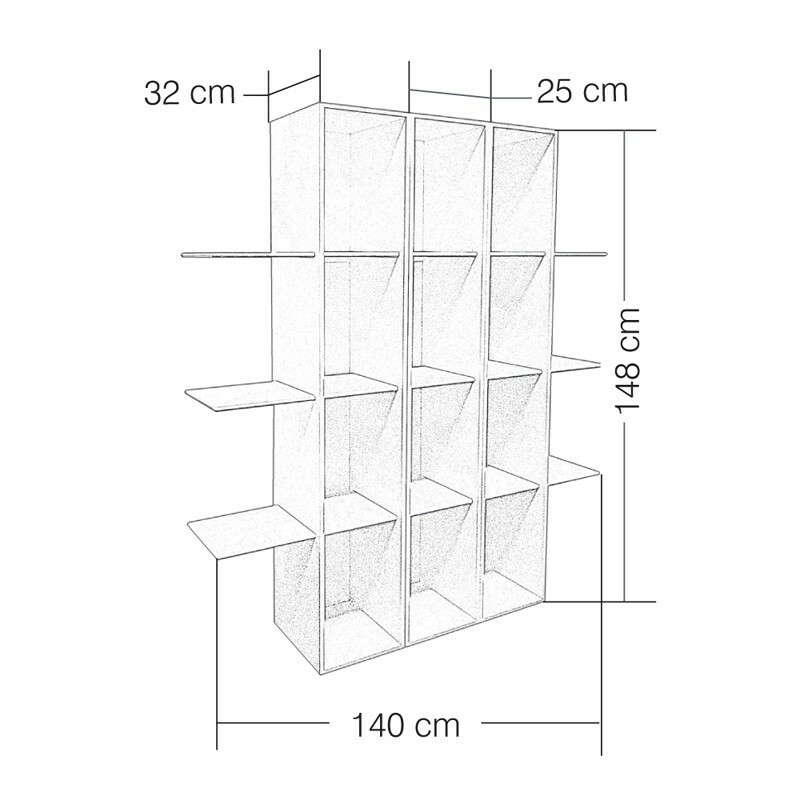 With the functional design of the Triple Book Shelf, three separate blocks that can be moved allow you to change the look of your book shelf as you want it to be according to the decoration of your room. The triple wooden bookcase will be an indispensable part of modern and minimal rooms, especially where light shades are common. 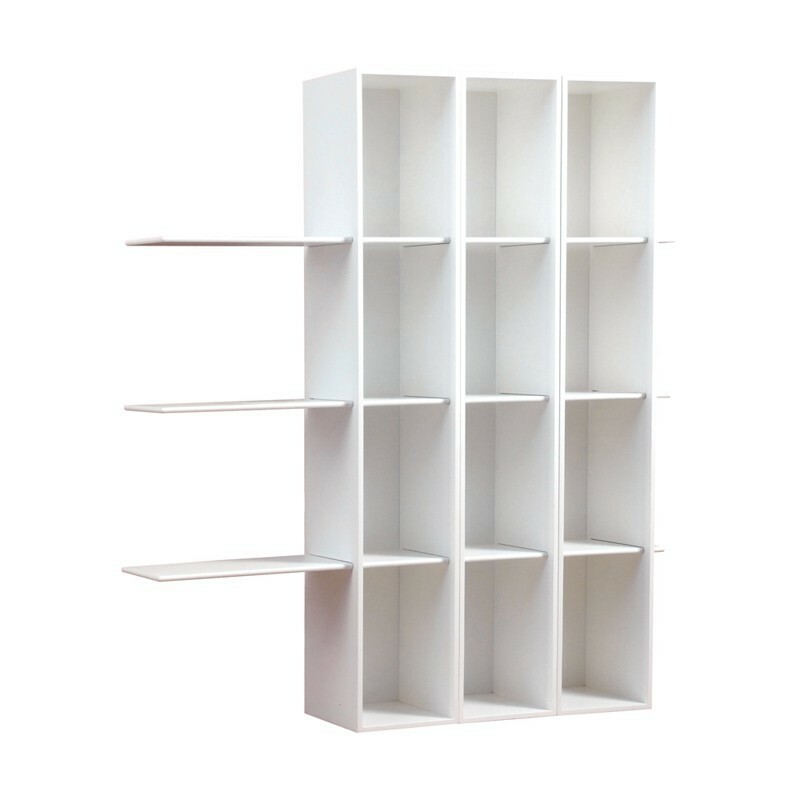 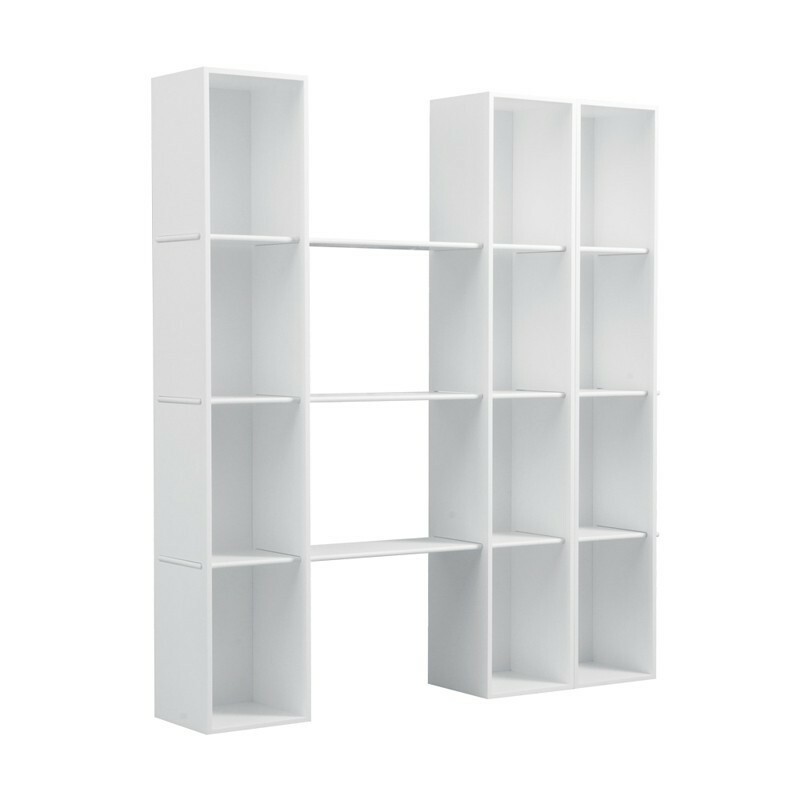 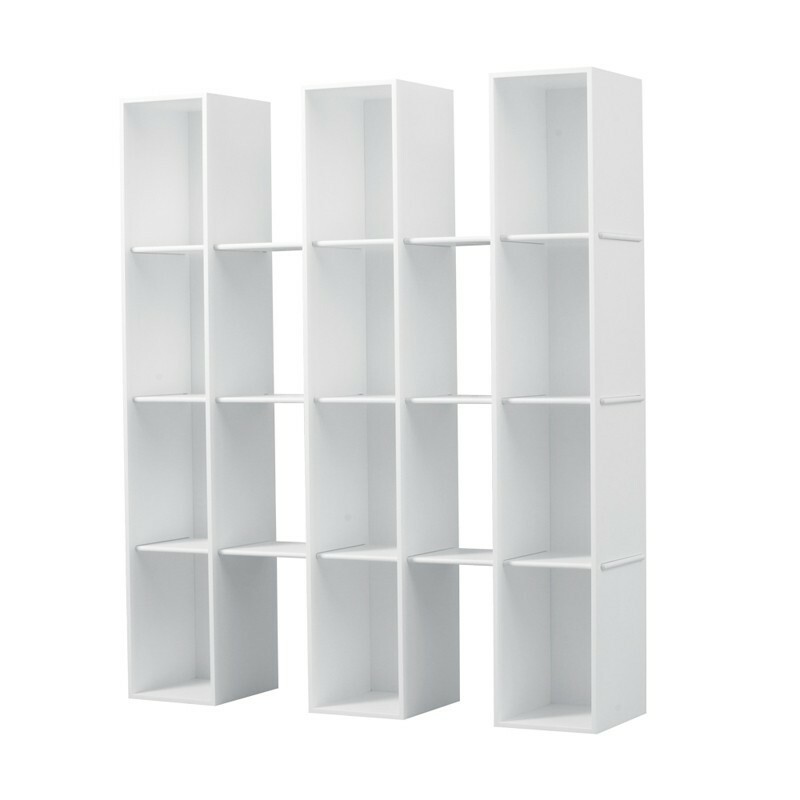 Triple white book shelf with 32x140x148 dimensions is made using lacquer which is very suitable for decorative use with smooth appearance on MDF.